2 adults per coupon. Coupon not valid on children, seniors or take-out & other promotions. 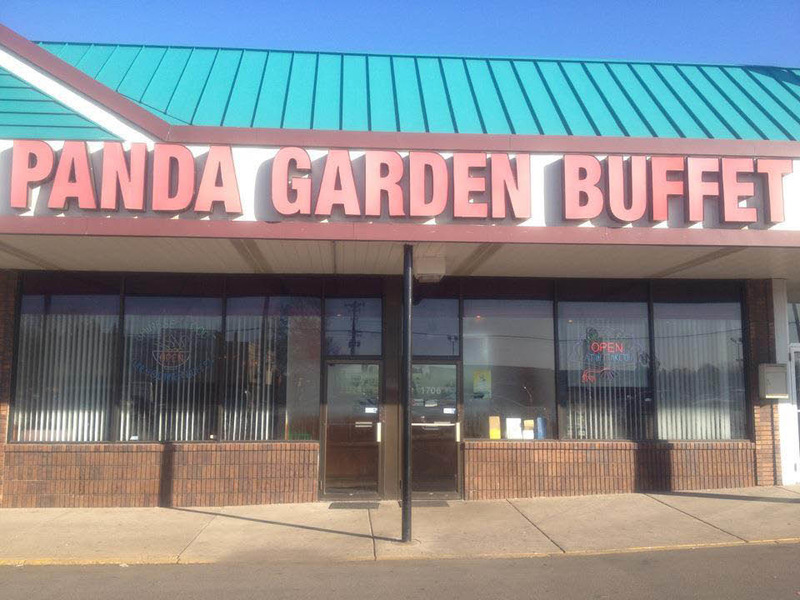 Chinese Buffet Coupon valid at Panda Garden Buffet in Roseville, MN. With coupon only. Coupon void if altered. Expires 05/05/2019. Spending too much time trying to decide what to have for lunch or dinner? 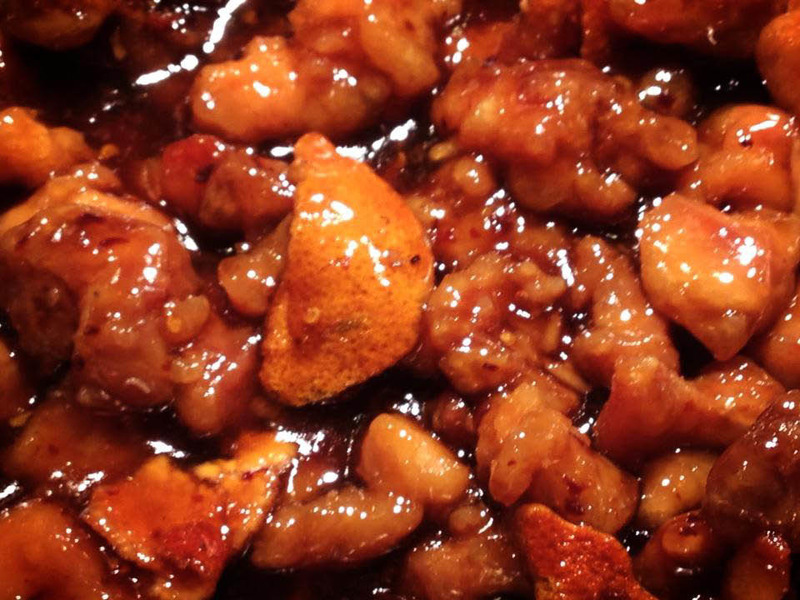 Head to Panda Garden in Roseville, MN where you’ll find a massive Chinese buffet lined with everything from orange chicken and seafood to ice cream. When you combine that with amazing prices, deciding where to eat for lunch or dinner shouldn’t be that hard. But with all these tempting options, deciding “what” might still take some time. 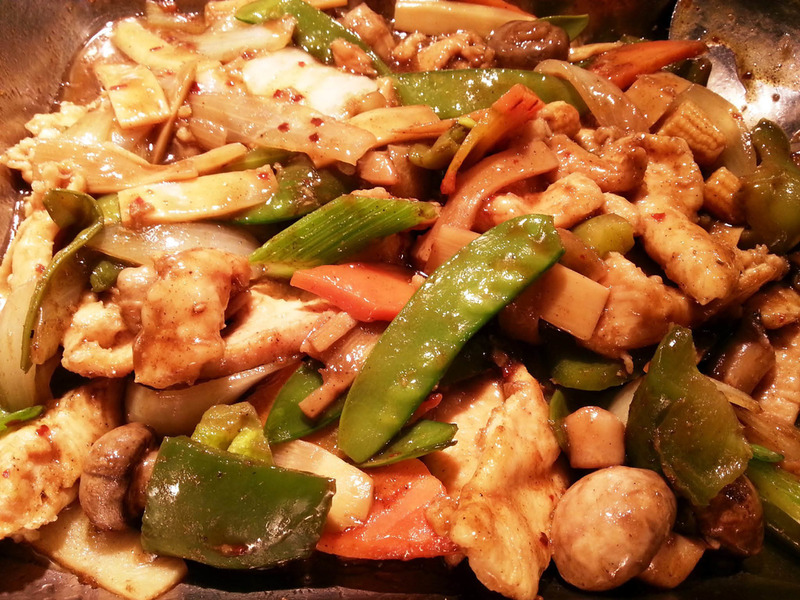 Our Buffet prices include: Salad Bar, Fruit, Ice Cream, Desserts and a Soft Drink. Roseville, St. Paul, Falcon Heights, MN.